I really don't know a lot about this artist today. We can learn together!!!! 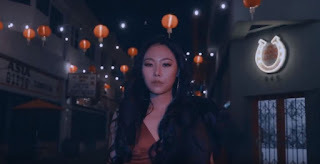 I do know that she is the winner of the first Unpretty Rapstar, and I do know about her song "change my number," I did like it, but it wasn't a OMG HAD TO LISTEN TO OVER AND OVER type song. I did know that she was also an underground before going on the show. With that being said you don't usually hear a lot from her. She's not usually on a lot of shows that I know of , to promote her music, BUT I just love her swag. Upon doing some research I did find that Cheetah before debuting was in a terrible accident (she got hit by a bus...yessss hoppers a bus) and it landed her in a coma for a good while. That's the reason you never hear her sing the respirator ruined her vocal cords. 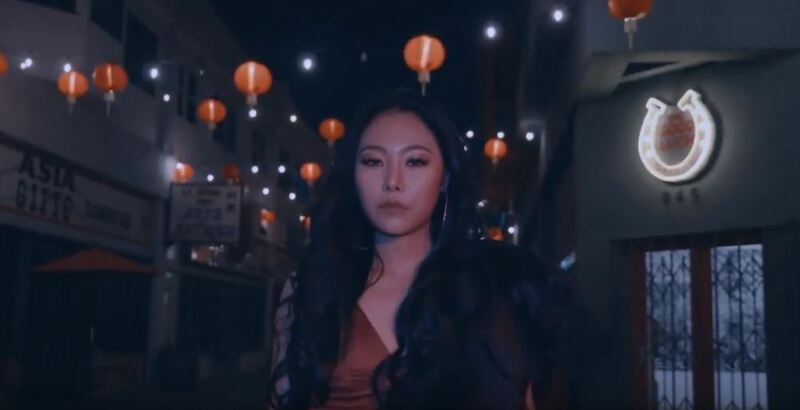 Cheetah is a member of C9 Entertainment, which supports artist like Jung Joon Yong ( and Drug Restaurant) and Wanna One, just to name a few. I'm always excited about her new stuff because I love seeing people like her succeed. When she came out with this new one after being gone for a while I was so ready. Can I just say I love her new look. Can we just take a minute and just look at how FLAWLESS she is!!!!!! I was really shocked about this single. It wasn't really what I expected from her. I kinda expected it to be a little be more pop music then what she gave me, but I actually liked it. All in all I thought It was a good comeback and something we really needed. as listeners. Thanks again for reading and remember Stay Hoppin ;) by for now see you next time.